Liberty Paperwork Solutions was founded in 2007 with the goal of becoming the most trusted Daily Money Management service in New Jersey. 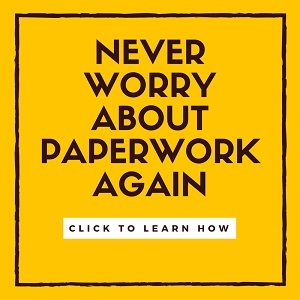 We provide custom-tailored solutions for families and working professionals who want to take control of their financial paperwork, personal information and time. Our specialists have the experience and tools to complete your administrative projects on time with complete accuracy and confidentiality. We will always act in the best interest of our clients to maintain their well being. We will protect our clients’ right to privacy and confidentiality at all times. We will uphold a high standard of competence and maintain detailed, accurate financial records. We will treat clients, family members and colleagues with fairness, discretion and integrity. Liberty Paperwork Solutions is a proud member of the American Association of Daily Money Managers, which promotes growth of our profession, the quality of its membership and the strict standards of ethical and excellent client services. You can read about the organization’s full code of ethics here. Want to know more about us? Meet our team!